You can view the other 5 Canon 30D samples here. The EF 85mm f/1.2L USM takes 72mm filters. Recommended filter brands are B+W and Hoya. 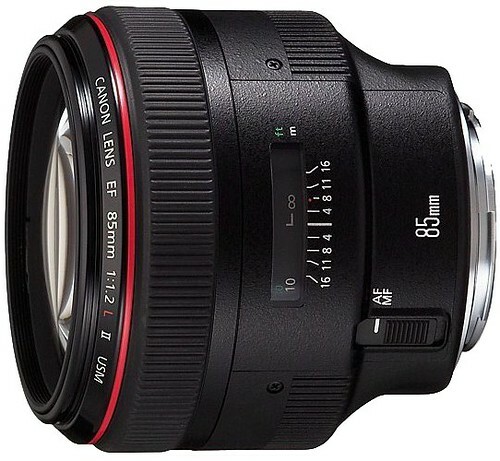 Official Canon EF 85mm f/1.2L USM page at Canon USA.